Hi All! 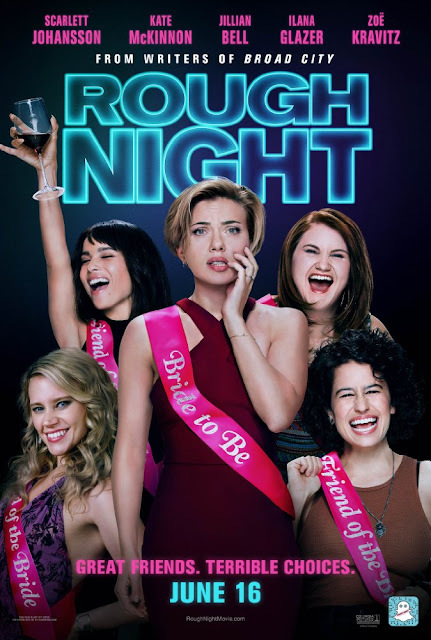 We've partner with Sony Pictures to invite some of our followers in the Portland area to a Rough Night Advance Screening and Pre-Party on Thursday, June 1st at 6:45pm. The reception for the pre-party starts at this time and the movie will start at 8pm. Send an email to leydy@onceuponatwilight.com with Subject: PORTLAND ROUGH NIGHT SCREENING, your full name, number of tickets (2 is the max) and advising why you would like to win. You'll enjoy a photo booth, free food and drinks, and win prizes with your friends!